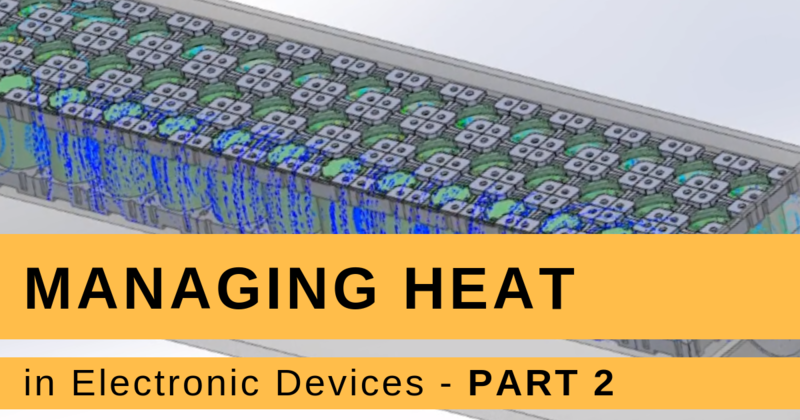 “We have decided to halt production and sales of the [Modern Electronic Device] in order to consider our consumers’ safety first and foremost.”-Samsung. After making this statement, Samsung was forced to recall 2.5 million devices already shipped or in consumers' hands. 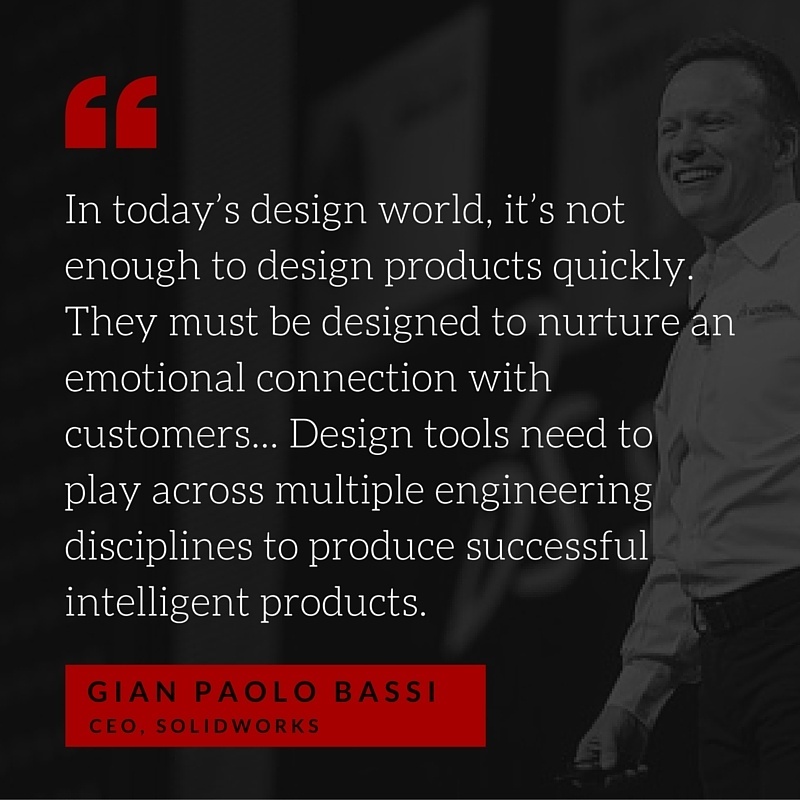 That is a position no company wants to be in, but the reality is that more and more companies, in order to compete, must keep up with the technological advances. Businesses and consumers are demanding more from the electronic devices they purchase. 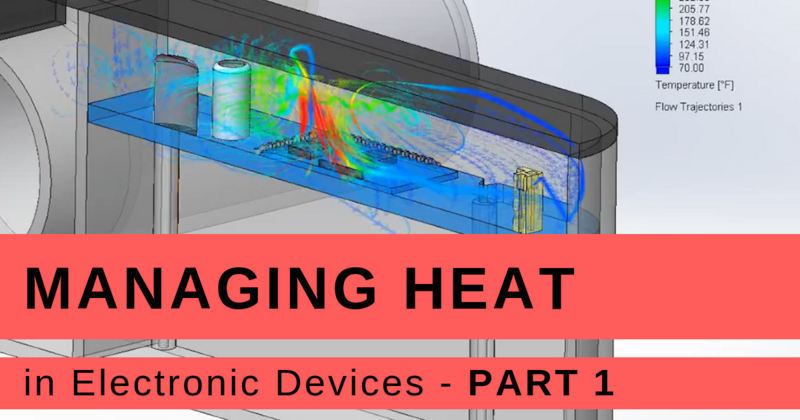 In this two-part video series, we’ll demonstrate how simple validation tests can ensure your design is handling the thermal load properly and if not, how to make the necessary changes to dissipate heat and avoid critical temperatures, field failures and thermal runaway. 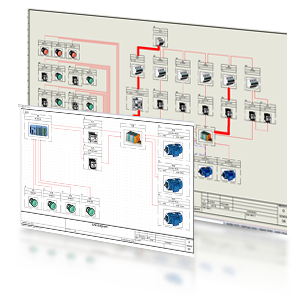 Many types of software can draft a schematic, but very few can actually automate the process and produce things like bills of material, wire run lists, net lists and other necessary documentation for manufacturing. 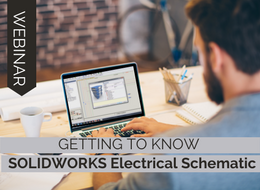 SOLIDWORKS Electrical Schematic is one of the few - with its ability to automatically capture properties as you design to later be accessed and collated to produce those usually time consuming associated documents. 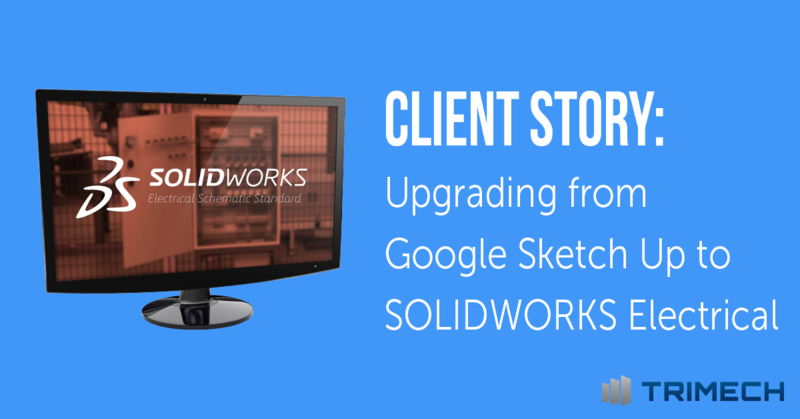 Every once in a while we run into a client that is hesitant to make the investment in a SOLIDWORKS software solution. 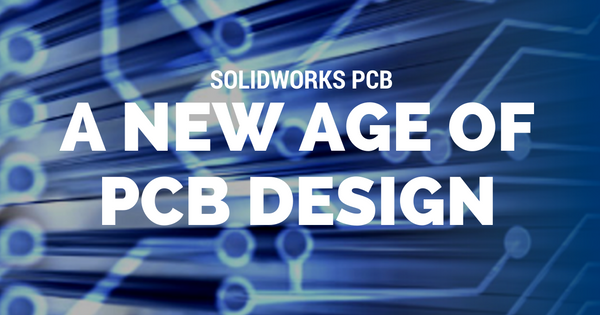 Even when their design method includes drafting by hand, they have become very accustomed to what has always worked for the company — and are reluctant to change. 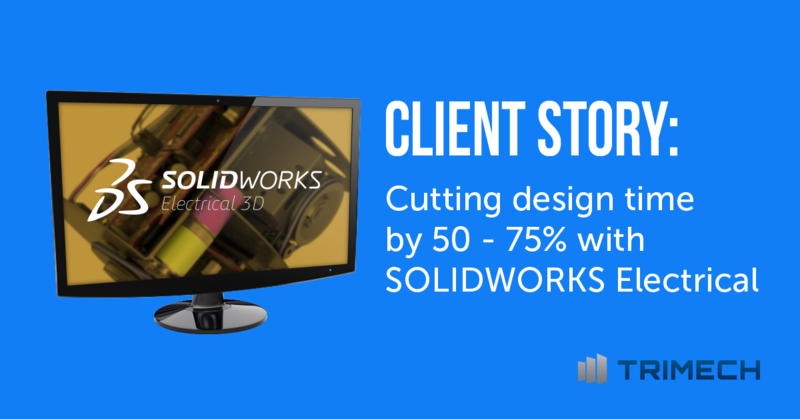 In this client story, the reduced design time alone was enough to justify implementing SOLIDWORKS Electrical. 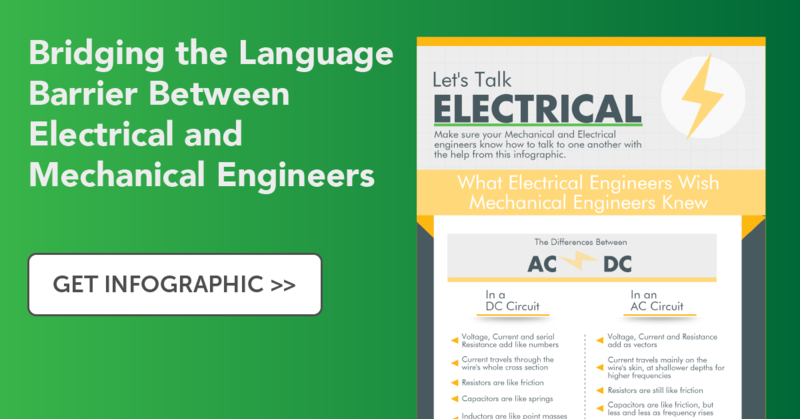 Which language do you speak—Electrical or Mechanical? 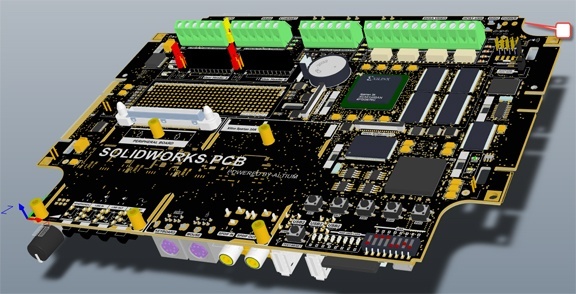 Both engineering disciplines have unique jargon that can easily be misinterpreted in translation. Why? 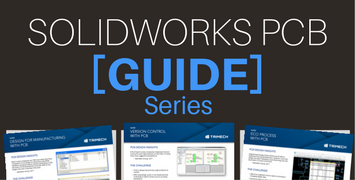 SOLIDWORKS is pleased to announce the North America release and immediate availability of SOLIDWORKS Electrical Schematic Standard. 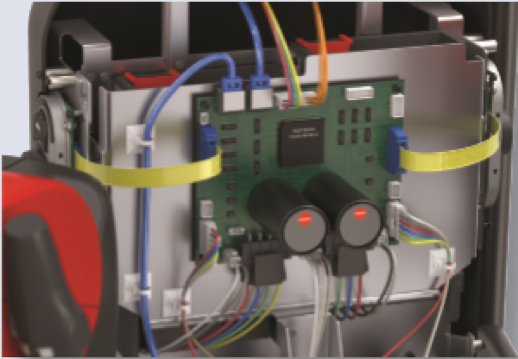 SOLIDWORKS Electrical solutions are integral parts of the SOLIDWORKS design and simulation portfolio, helping design engineers reduce the risk inherent in innovation and get their products to market faster with less physical prototyping.